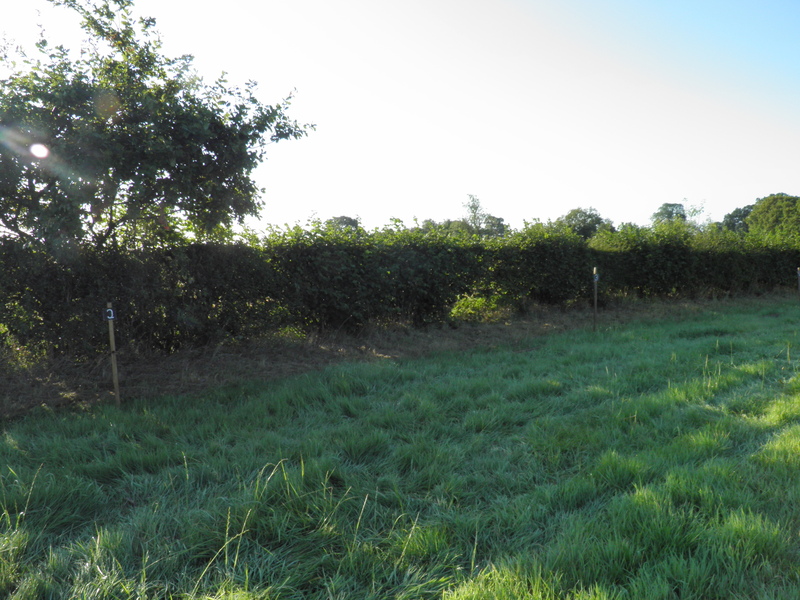 A Cheshire hedge to build. The hedge wasn't good being 5' tall and flailed. 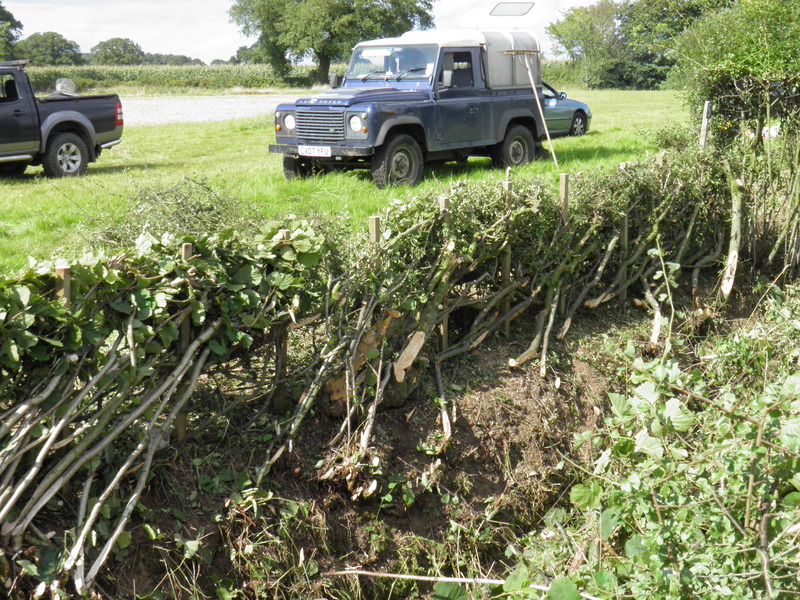 The face side meant working from a 3' deep ditch and left-handed..
Cheshire hedges should be built narrow and without dead wood hence a few gaps in the top. Made the best of a bad job and managed a 1st.